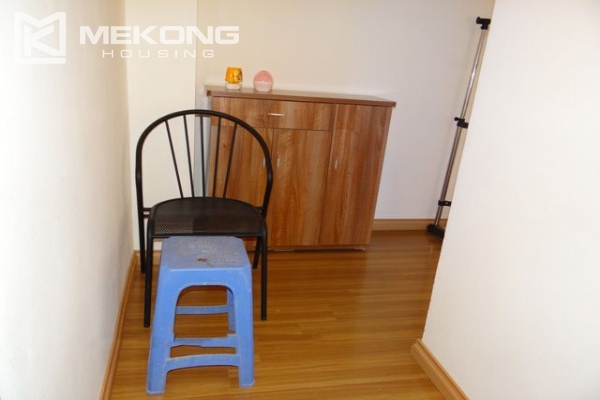 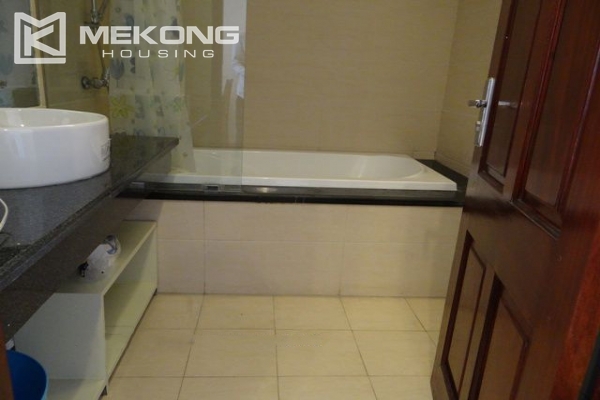 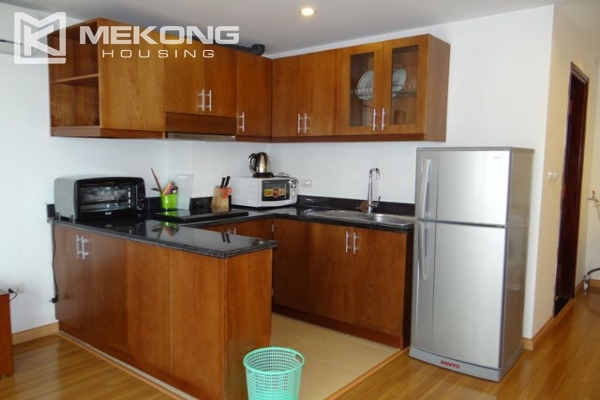 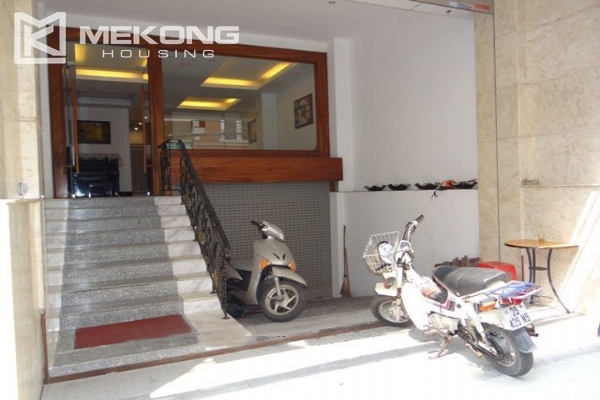 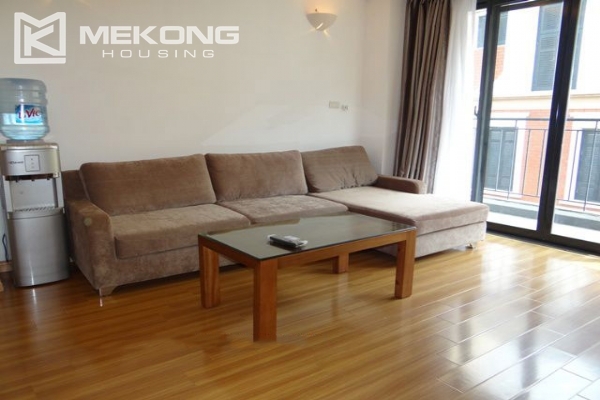 This cozily decorated modern 1 bedroom apartment is located in the centre of Hanoi. 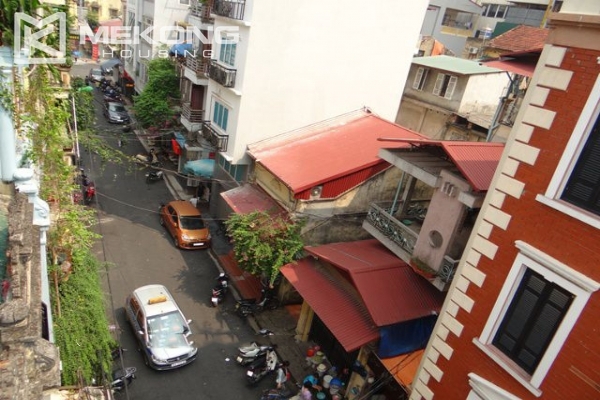 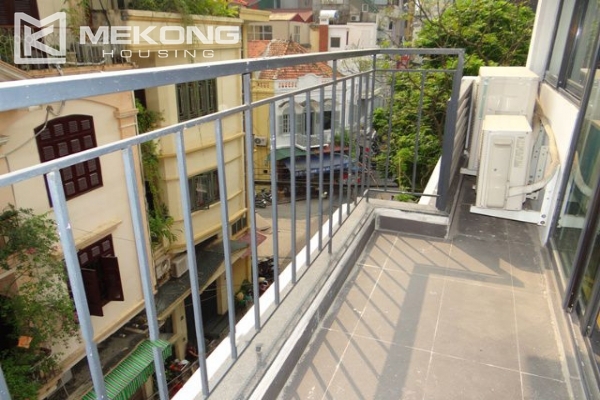 It is within easy walking distance to Hanoi Tower, Hoan Kiem Lake and many restaurants. 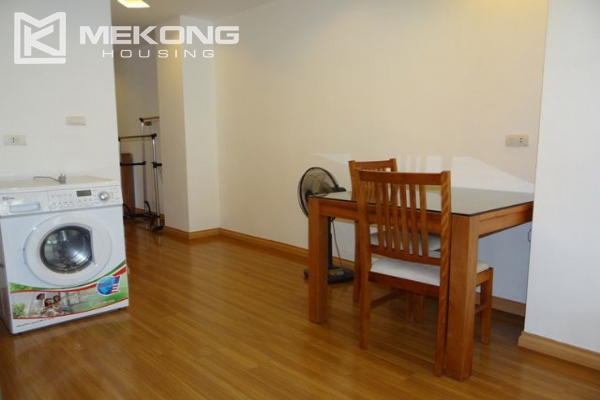 The apartment has wifi, cable tv, washing machine and drier. 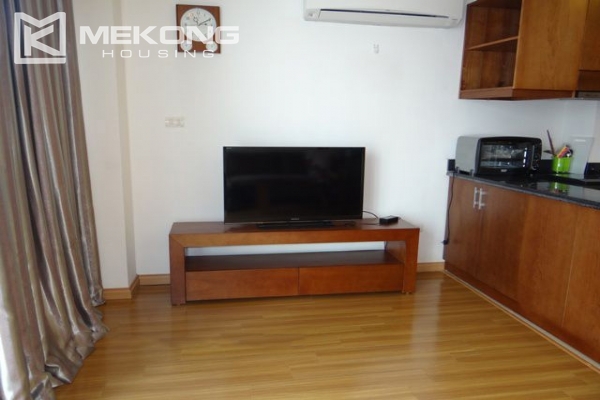 The living room is combined with dinning area, and a fully equipped kitchen. 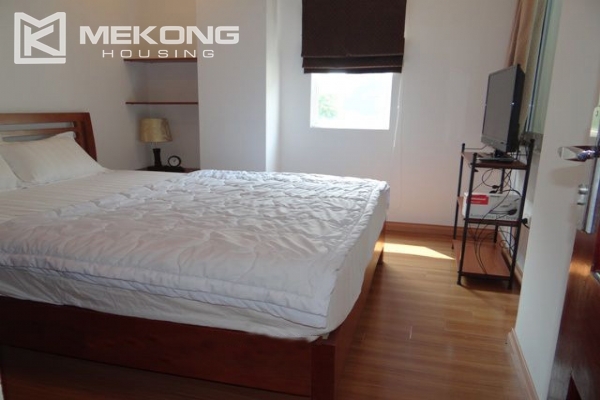 The bedroom has a balcony and windows full of natural light and fresh air.